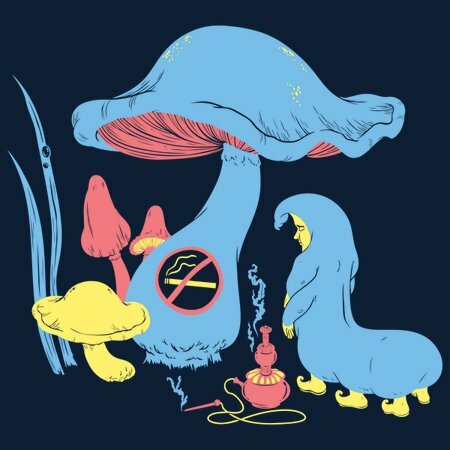 The Caterpillar had been smoking so long he couldn’t imagine life without his precious hookah, but when his fellow Wonderland residents chipped in and bought a no smoking sign for his mushroom he gave some serious thought to the idea of quitting his bad habit. He tried to speak in cryptic riddles without the smoke rings and vapors, but it had lost a lot of its oomph and he simply couldn’t speak in his usual manner without a puff or two from the hookah. 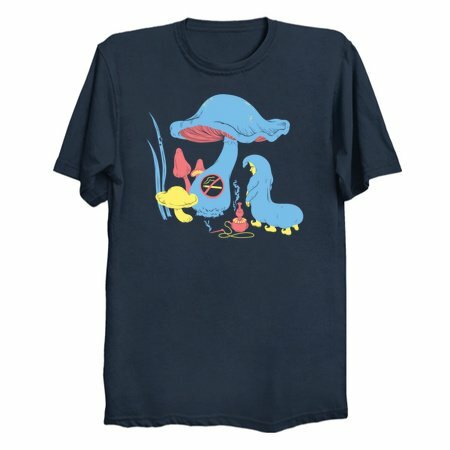 In the end, the caterpillar took down the sign and decided to keep smoking, and nobody ever commented on his dirty habit again except Alice, who simply couldn’t bear to be around a worm who smelled of smoke!